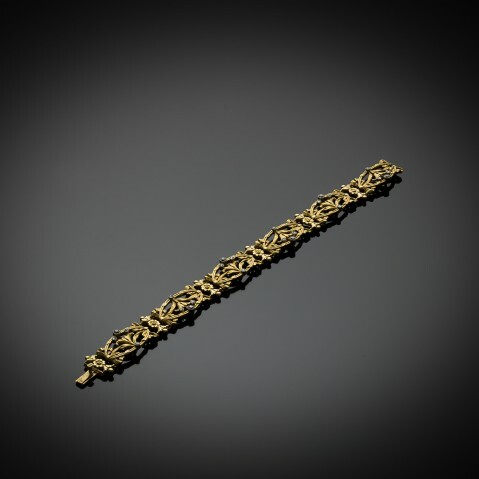 In the latter half of the nineteenth century there were many forces at work in the world of decorative arts that would propel artisans out of the hum drum and into the incredible. In Paris, art dealer Samuel Bing rechristened his revitalized Asian art gallery L’Art Nouveau inadvertently giving the new aesthetic a name. 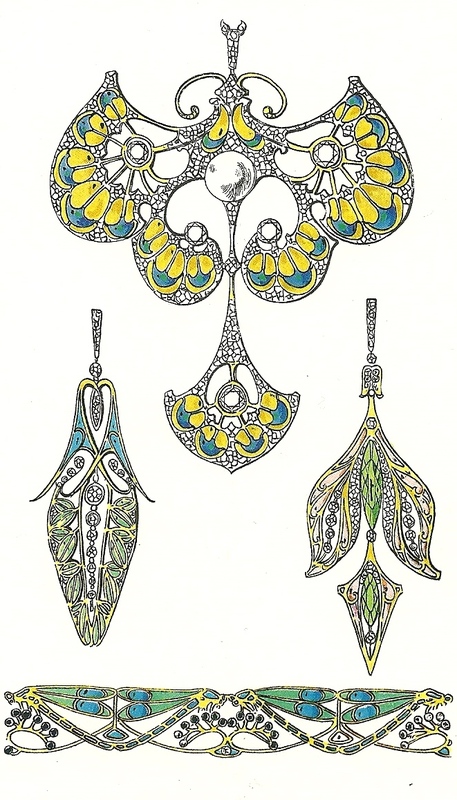 Various themes and motifs were recurrent in Art Nouveau jewelry. 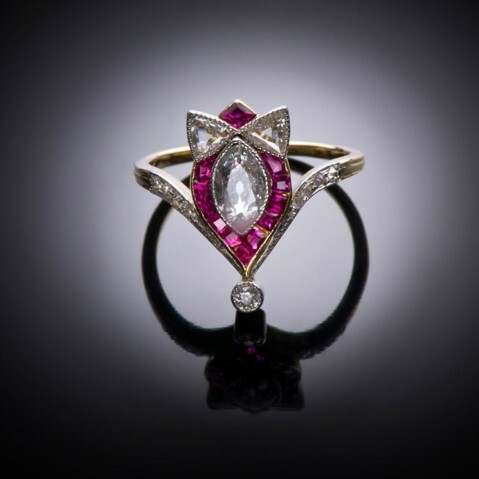 Art Nouveau jewelers were revolutionary in their choice of new mediums as well as in their uses for the old ones.